These days, creating an effective multi-channel marketing plan is essential for you to reach your target market. Online marketing takes many forms that will suit customers with different ambitions, budgets and goals.  Rest assured that whether you’re reaching for the stars or you’re keeping it local, Sievers Creative can help small to medium-sized businesses in crafting a marketing strategy. We will maximize your allotted resources to ensure that every dollar you spend on your campaign will contribute to your exposure. The starting point for how the world perceives you is your brand. A strong marketing strategy will showcase your message across many different channels, so having a consistent brand image for your company across them is a must. Consumers these days expect to have a message delivered to them tailored to their experience. When you earn the consumers attention it is vital to provide an effective message. We help consult on effective messaging for our clients campaigns. One of the challenges in today’s advertising world is that consumers are fragmented across many media channels. So gone are the days where you get a TV ad, a newspaper ad, a radio ad, and you’re set. In today’s world, it is essential to find the best channels for your specific audience. Once your campaign begins and throughout the duration of that campaign, you should be using data to inform decisions you make. Digital Marketing allows you the ability to specifically track what is working and what is not. We use data as a compass for all of our client’s campaigns to ensure advertising dollars are effective. Marketing and Advertising change quick, sometimes by the day. It is essential to be consistently optimizing your creative, tactics, and messaging to ensure you’re efforts don’t become stale. Armed with actionable data from your campaigns, we make optimizations that ensure your campaigns continue their effectiveness. These days, creating an effective multi-channel marketing plan is essential for you to reach your target market. 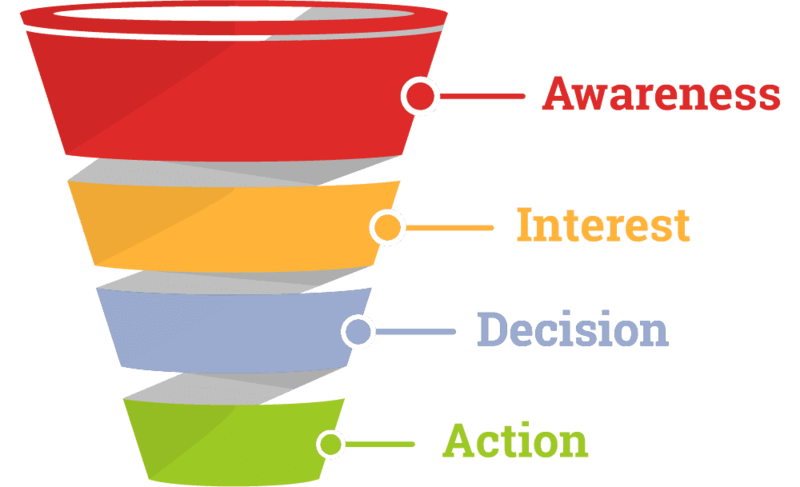 Your potential consumers may all be at different areas of the decision cycle, but we can help you craft a marketing plan to target them no matter how close to converting they are. Rest assured that whether you’re reaching for the stars or you’re keeping it local, Sievers Creative can help small to medium-sized businesses in crafting a marketing strategy that will maximize your allotted resources to ensure that every dollar you spend on your campaign will contribute to your exposure.